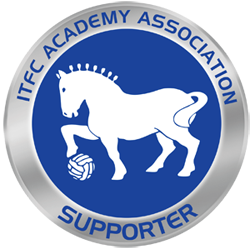 Last weekend (11th-14th January) was particularly enjoyable for all involved with Ipswich Town Football Club, as the Club’s teams enjoyed four victories in as many days. Town’s Men’s First Team then beat Rotherham United 1-0 at Portman Road on Saturday afternoon, but that wasn’t the end of the weekend success for ITFC. On Sunday afternoon, Town’s Women’s Under 21 side defeated Chelsea at Cobham, coming away with an impressive 3-2 win (Anna Grey (2) and Mia Cinque with the Ipswich goals).